If you’re one of the many women who find that diet and exercise provides some benefit to weight loss, but you still have stubborn pockets of fat in areas, such as your abdomen or thighs, SculpSure® may be for you. This FDA-approved, non-invasive treatment is available at the Center for Urogynecology and Reconstructive Pelvic Surgery. 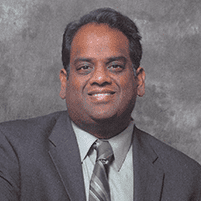 Dr. Manish Gopal offers SculpSure to women in the Somerset, New Jersey and Freehold, New Jersey areas. To learn how SculpSure safely and effectively eliminates unwanted fat cells, call the office to make an appointment or use the online booking tool. 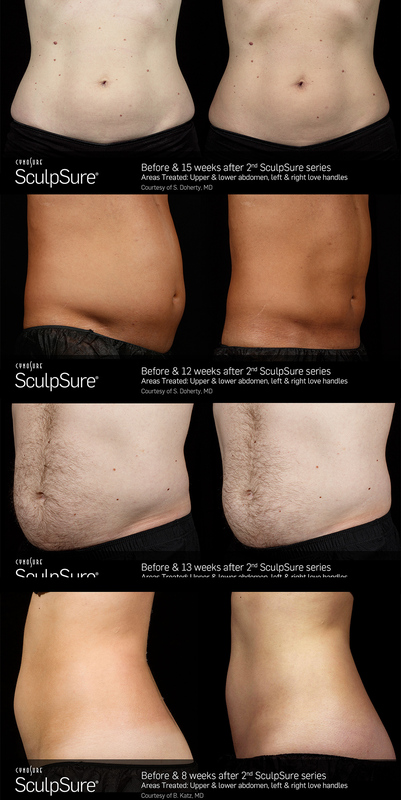 SculpSure is a state-of-the-art laser treatment that eliminates fat cells in traditional problem areas, such as the abdomen, back, inner and outer thighs, flanks, and under the chin. The outpatient procedure takes just about 25 minutes and destroys up to 24% of fat cells in a treated area. People who have trouble areas that don’t reduce in response to exercise and diet are good candidates. SculpSure isn’t designed for total-body weight reduction. Dr. Gopal and his staff apply the laser energy to specified treatment areas using a wand. The laser disrupts the fat cells in this region, heating them to a point at which they are no longer viable. The body then disposes of these destroyed fat cells naturally, through the lymphatic system. How long does SculpSure take? A SculpSure session lasts just about 25 minutes, depending on the size and number of treatment areas. You’ll start to see results within six weeks and optimal results in 12 weeks. This is the time it takes your body to dispose of the destroyed fat cells. Most people need multiple treatments to get their desired results, but you can determine that in consultation with Dr. Gopal. SculpSure procedures are well-tolerated by most people. You’ll feel a cooling effect intermittently that keeps the outer layer of your skin comfortable as the heat of the laser targets deep into the epidermis. People describe SculpSure procedures as feeling warm and tingly. Why is SculpSure different than traditional methods of weight loss? With traditional methods of weight loss, fat cells shrink, but always have the potential to swell again if your calorie intake exceeds your output. With SculpSure, fat cells are permanently destroyed and they can’t reappear. What precautions must I take following a SculpSure session? After a SculpSure appointment, you have no downtime. This means you can return to your regular activities immediately afterwards. You may have some redness in the treated area that resolves on its own in a short time. One of the major advantages of SculpSure is that it doesn’t damage your skin and has no recovery time, unlike surgical fat-reduction methods.